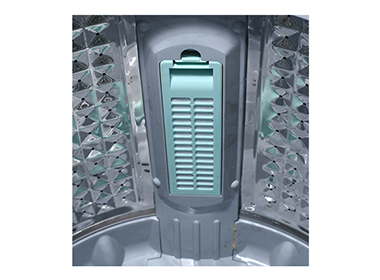 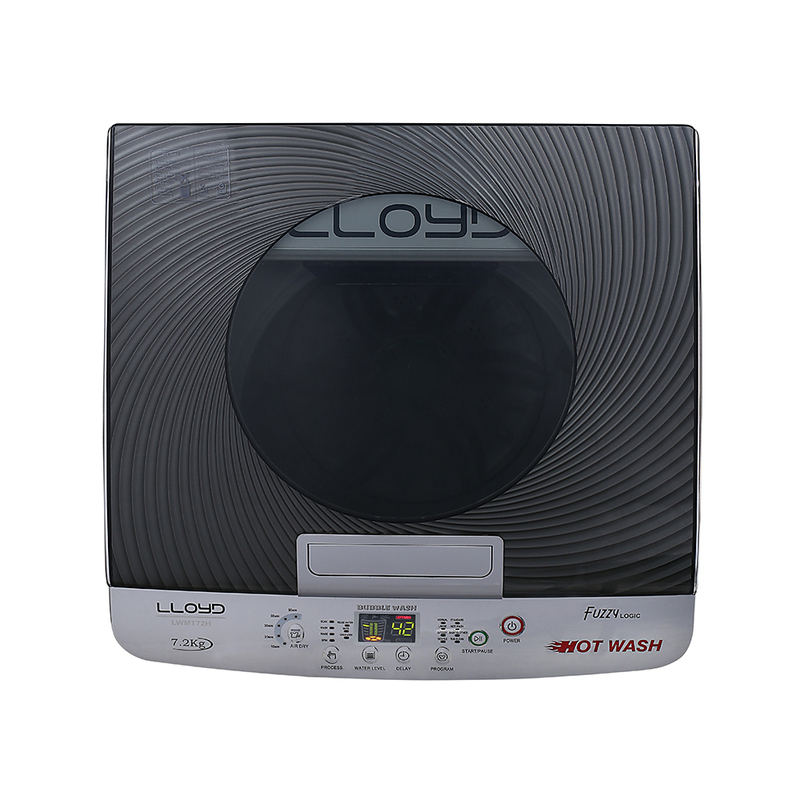 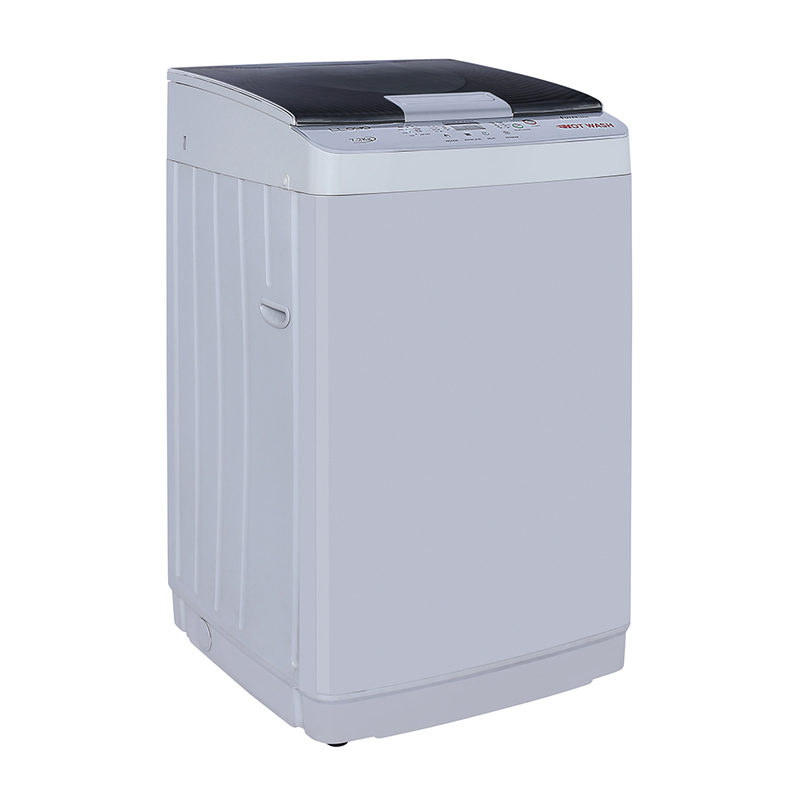 The built-in heating feature warms the water up to 30°C temperature instantly to get rid of those difficult dirt and stains. 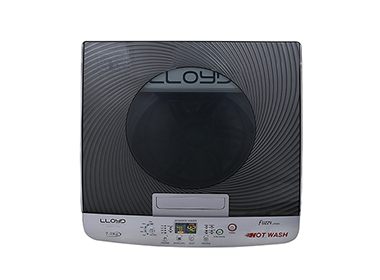 It is useful in winters and for washing delicate clothes. 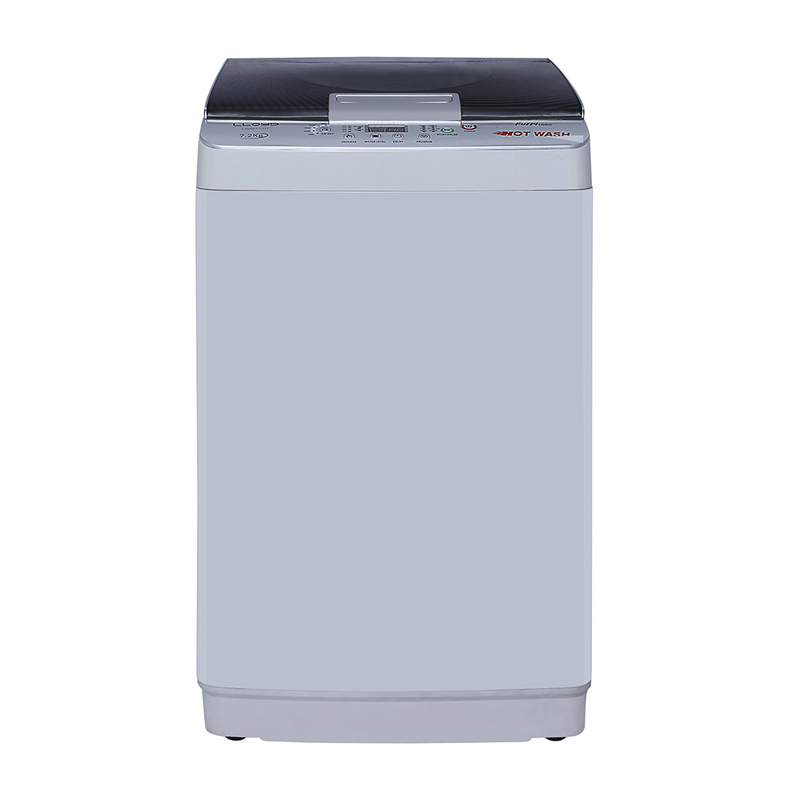 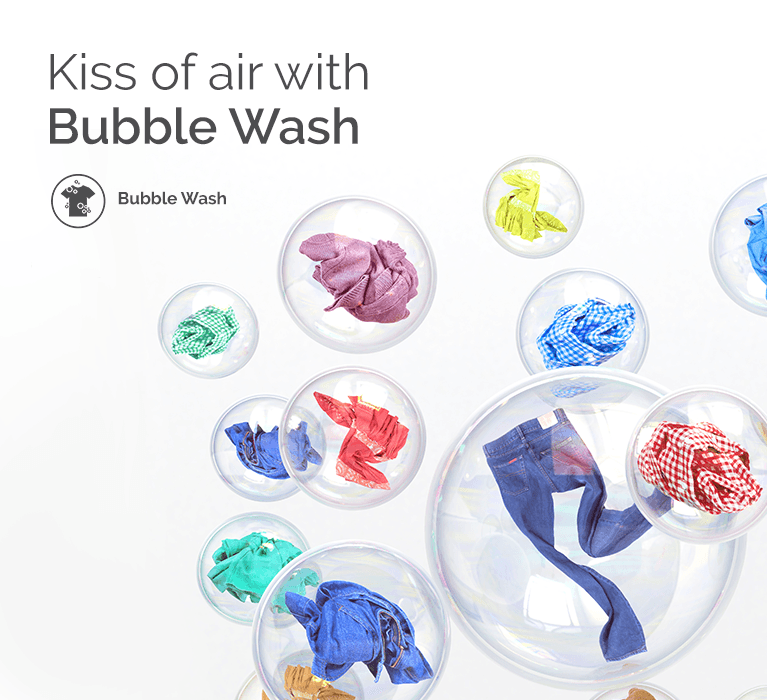 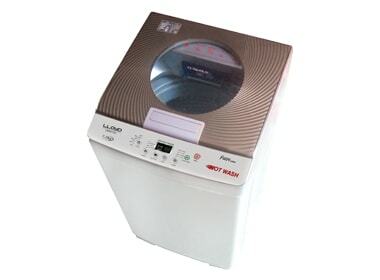 The Mini Wash feature is useful when you only want to wash a few clothes (less than 2 KG) and quickly. 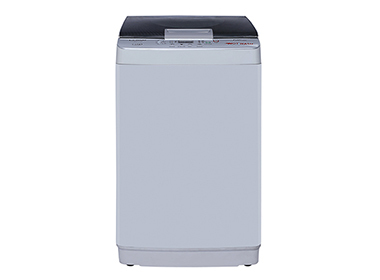 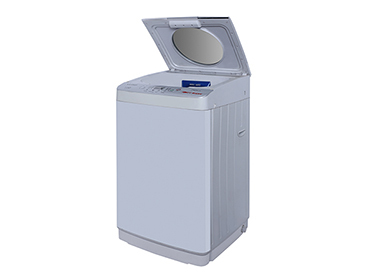 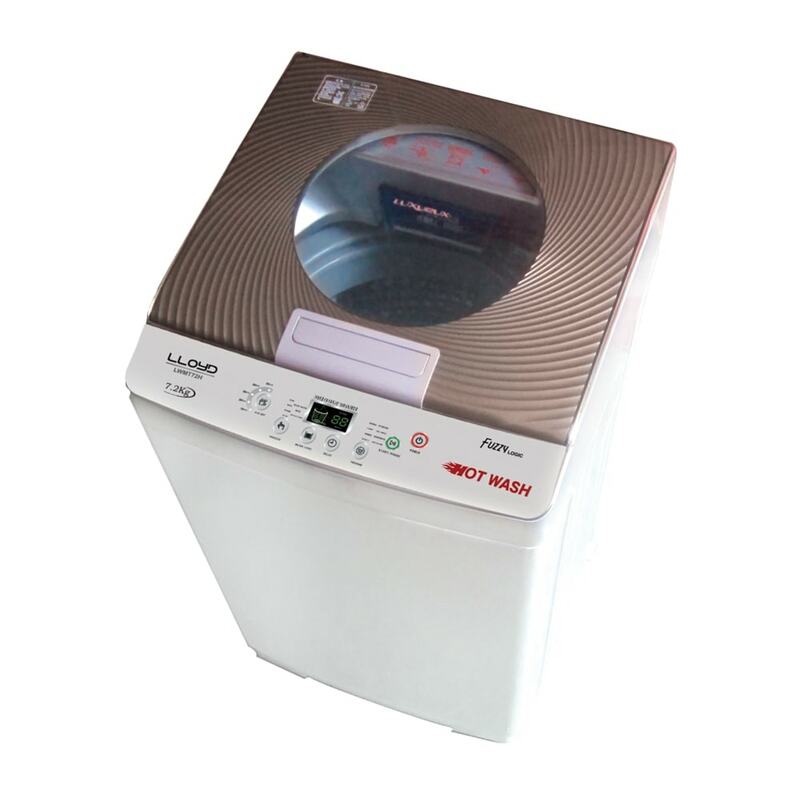 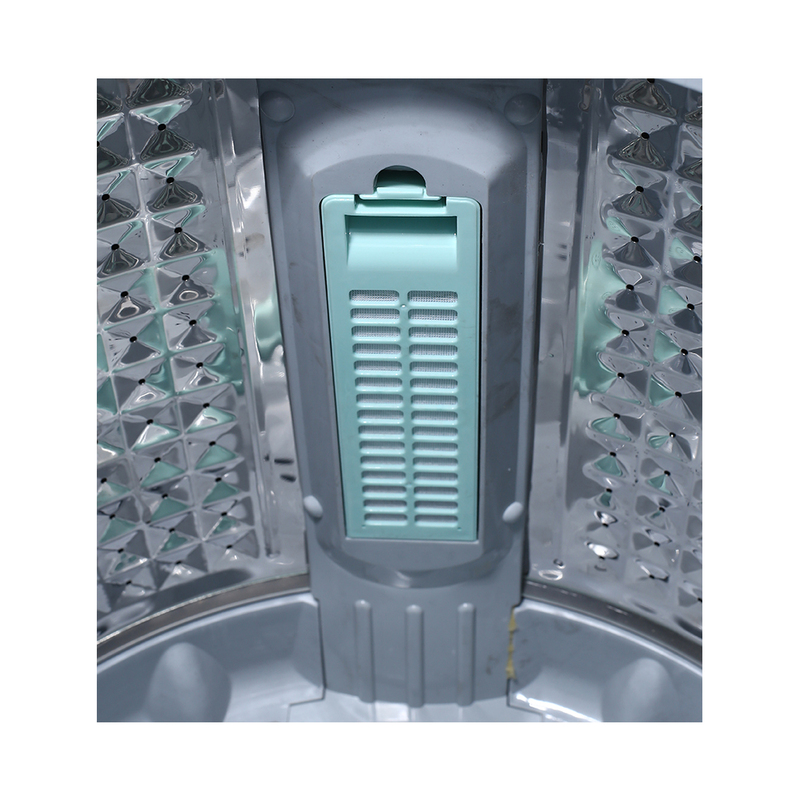 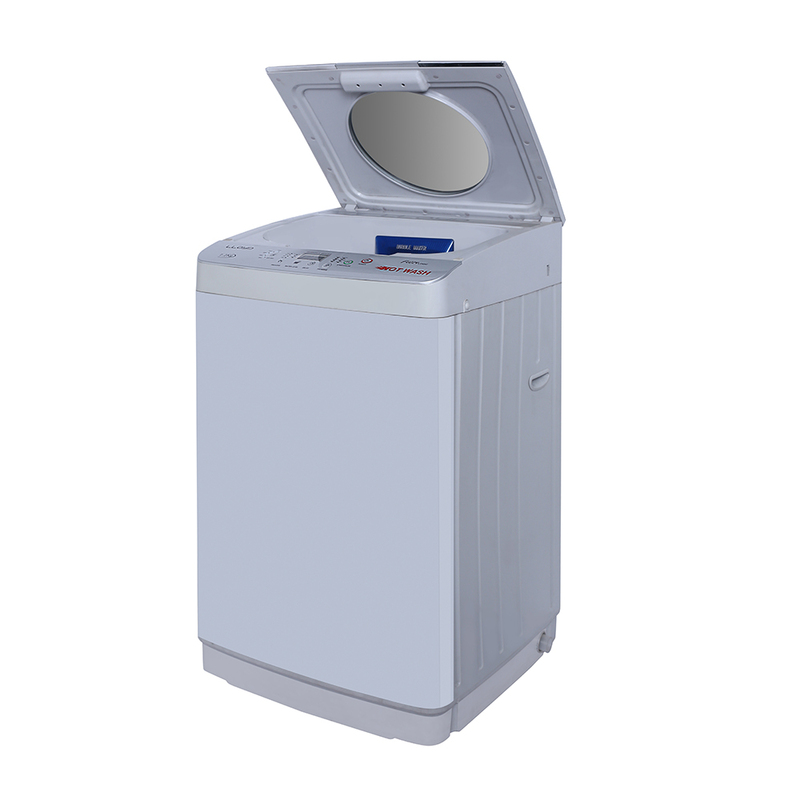 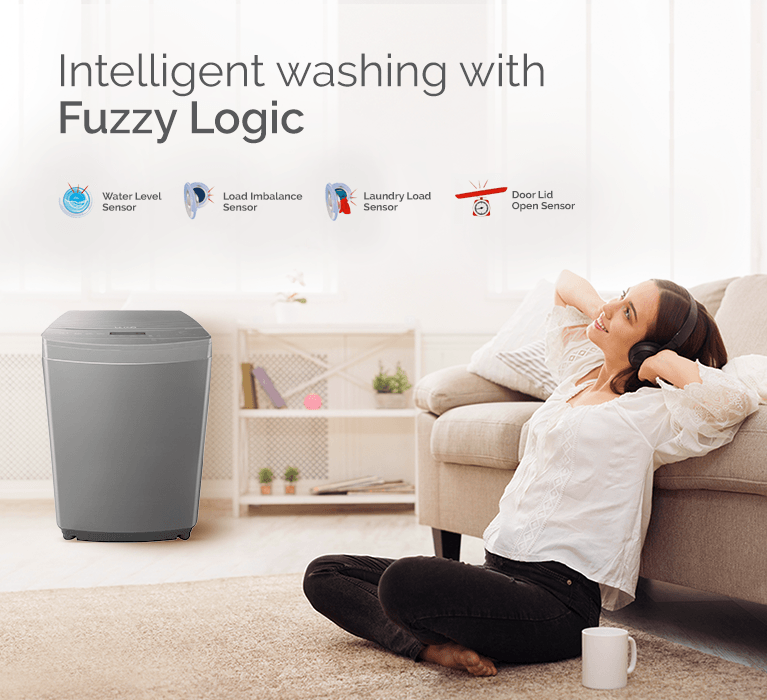 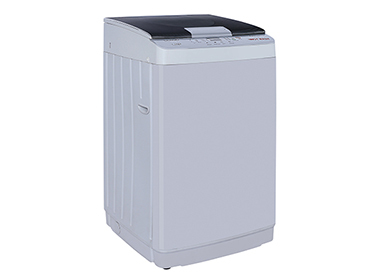 You can get washed clothes in just about 24 minutes, saving you around 68% of the usual laundry time.